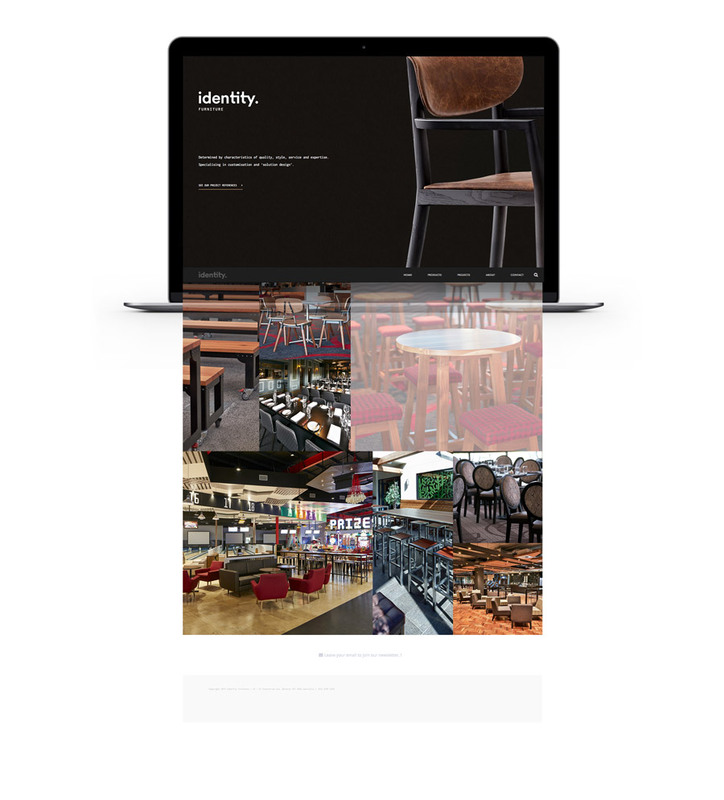 Identity Furniture's primary customers are large project selectors and architects who research and select colour schemes, patterns, materials and furniture to fit out a building or interior project. 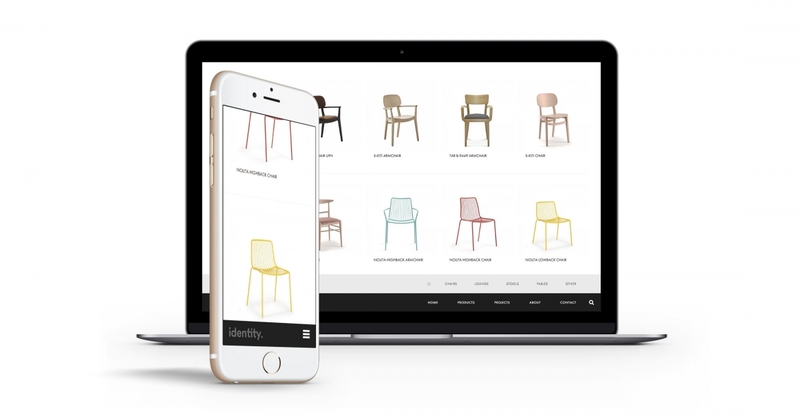 Creating a new, responsive WordPress website to showcase Identity Furniture’s 700+ products and 50 projects in a clean and easy to digest way. With a firm grasp on the target audience, That Marketing Company set out to design a clean and modern WordPress website interface that would strongly appeal to the designer and architect audience. 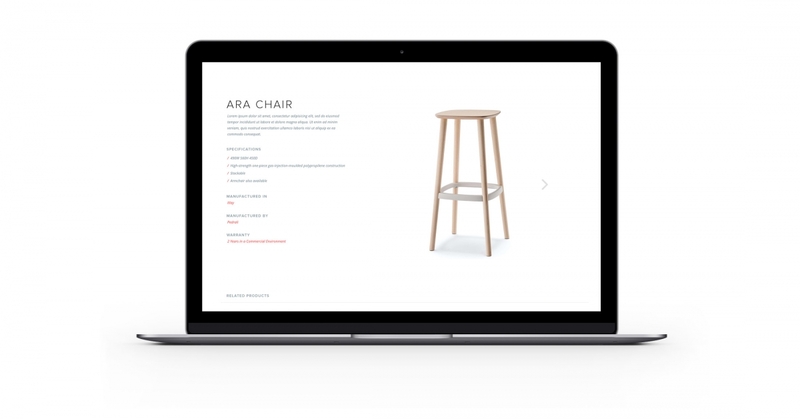 We knew from the beginning of the project that the furniture industry is influenced by great photography, so we focused on delivery of amazing product photography supplied by the client, mixed in with subtle and clever website interactions to make for a seamless online viewing experience. The outcome was a clean, logical website that elegantly presents 700+ products in an easy to find manner, with the help of detailed product filters and project categories.